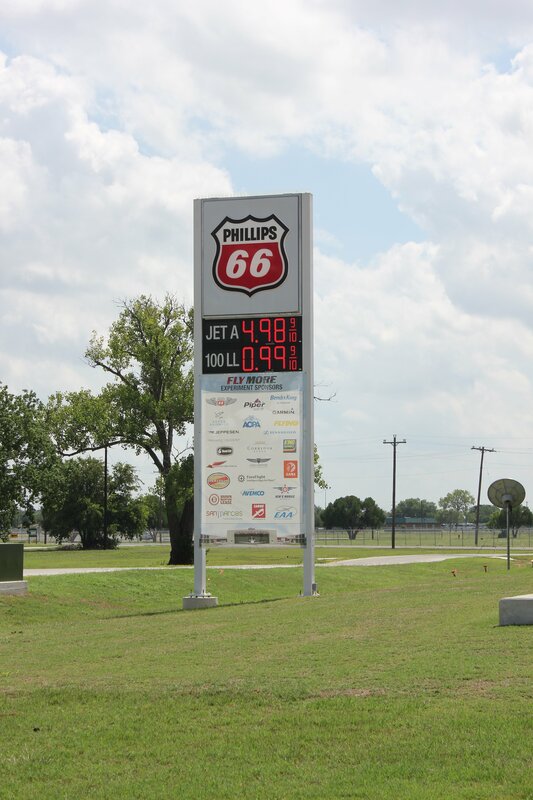 Redbird Skyport, in San Marcos, Texas, usually pumps about 4000 gallons of 100LL in a month. It’s projected that by October 15 they will have pumped over 90,000 gallons. 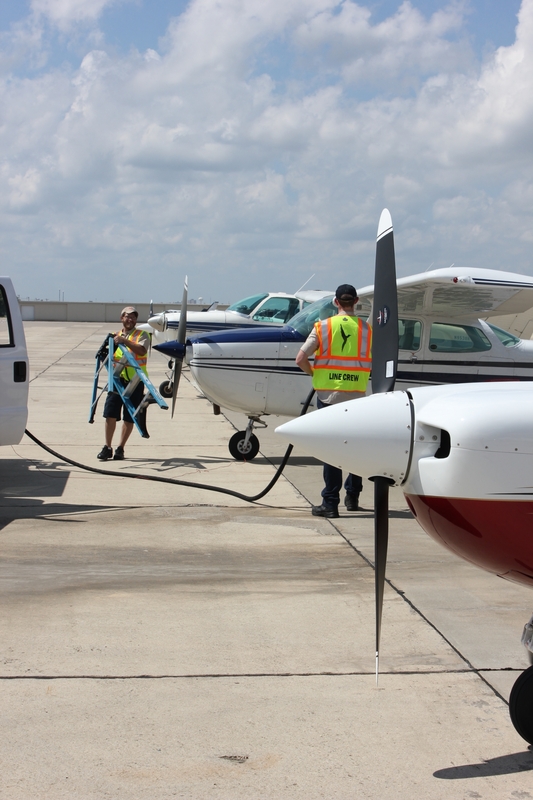 Van West said that continuing at that rate for the entire month is “physically and economically unviable,” but that the Skyport is committed to handling the demand through AOPA Summit in nearby Fort Worth, and the halfway point of the month. Preliminary survey data sheds some light on the amazing response. About 30 percent of the aircraft came from outside Texas—including California and the East Coast. About 30 percent have been piston twins. Even though the experiment has only been running a week, about 20 percent are repeat visitors. 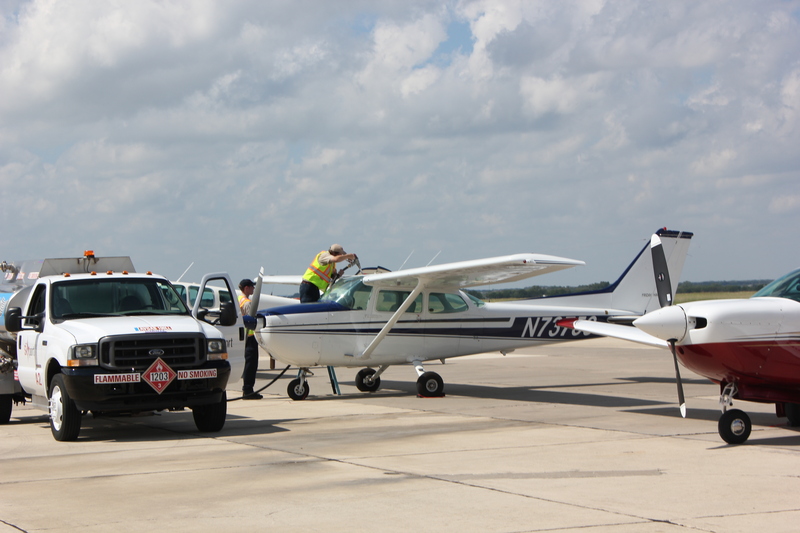 The most common visitors have been pilots with over 4000 hours and an instrument rating who own their aircraft. This is far off the norm for GA, and could reveal telling insights when combined with other data.